Currently, the Nebraska Synod’s Micah 6:8 committee is developing a series of “listening posts” at 9 different locations across the synod in the spring of 2019. We want to hear the stories from as many congregations as possible about how they are engaged in hunger, global mission, and justice ministries. 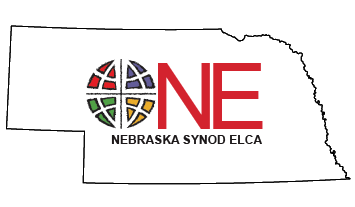 We will be collecting stories to help us identify experiences and issues that are of common concern among congregations in the Nebraska Synod. Our intention is to expand and deepen the communication lines about these ministries throughout the synod. We are also seeking to aid congregations in communicating effectively on issues that are perceived as sensitive or challenging, given the current political environment. If you are interested in attending this session, Please be sure to RSVP to St. John's at the contact information below by March 1.